Canon has today launched the latest high-spec addition to its PowerShot series of compacts in the shape of the Canon PowerShot G3 X. 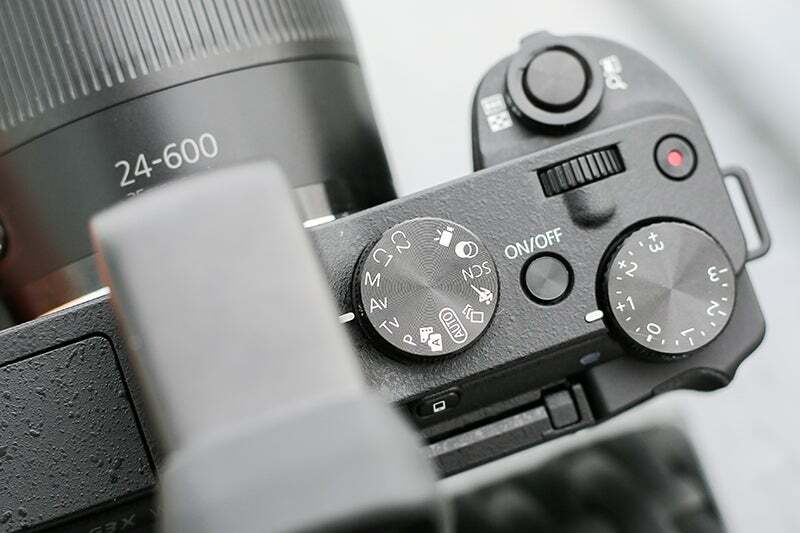 The model is designed to fit in between the G7 X and G1 X Mark II in Canon’s range, and thanks to a 1in sensor and 25x optical zoom it should provide a strong challenge to bridge cameras from Panasonic and Sony, amongst others. We got an early look at the G3 X ahead of today’s launch and got a closer look at what this new addition offers. 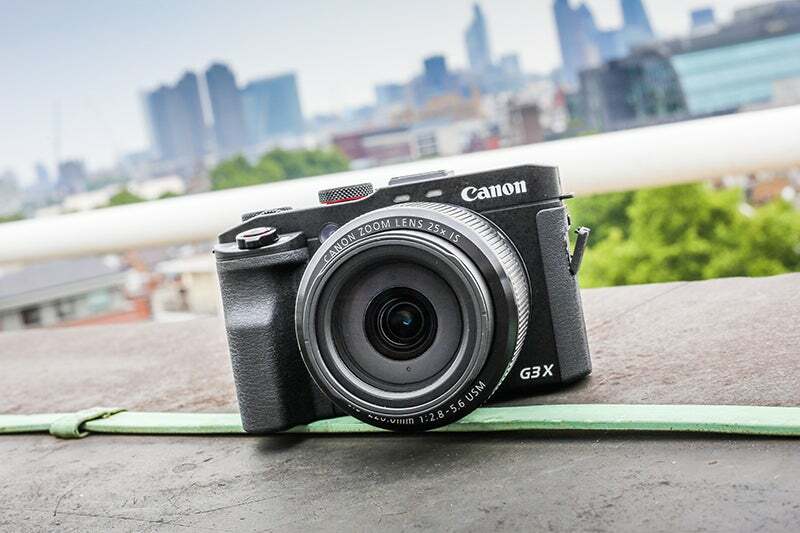 As is often the case with major camera manufacturers, a host of the PowerShot G3 X’s functionality is passed down from other models in Canon’s compact line-up. The model features the same 1in BSI CMOS sensor, complete with a resolution of 20.9MP, as seen in the manufacturer’s more advanced G1 X Mark II model, complete with an ISO range of 125 – 12,800. The G3 X also inherits that model’s DIGIC 6 processor, delivering as host of performance benefits including a continuous shooting speed of up to 5.9fps. Perhaps the headline feature on the new model is its extensive lens. The model features a 25x optical zoom covering a focal range equivalent to 24-600m in 35mm terms. 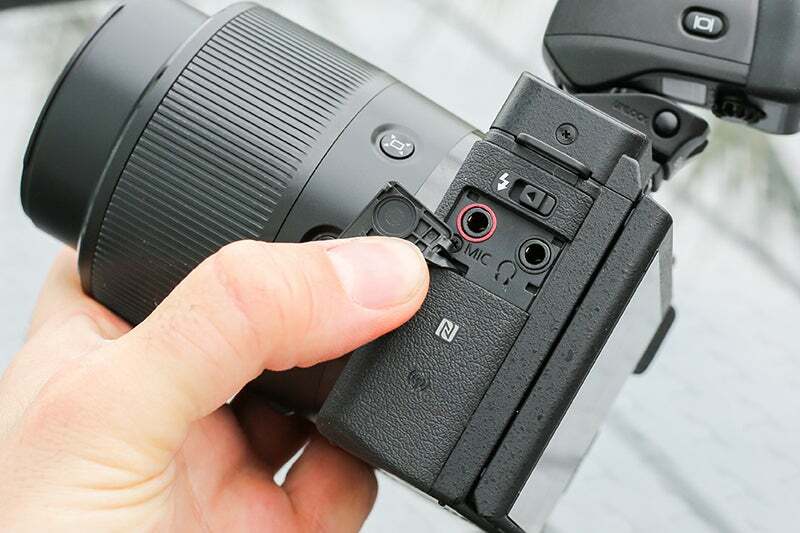 The lens also features a variable maximum aperture of f/2.8-5.6, meaning you can still get a reasonable amount of light in at the tele end of the zoom. In terms of image composition the G3 X features an impressive 3.2in, 1.6m-dot tilt touchscreen which can be rotated about 180-degrees. 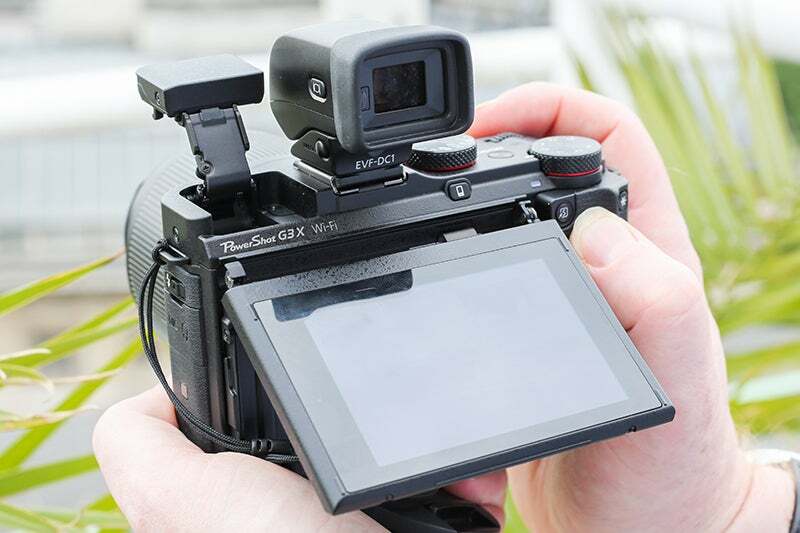 One feature missing in this area, however, is a viewfinder – the G3 X doesn’t come with one included, and if you want to add one you’ll have to spend nearly £200 on the optional EVF-DC1. Finally, the G3 X also features full HD video capture along with a microphone port and headphone jack, as well as Wi-fi and NFC connectivity. While the G3 X takes a host of design hints from the G7 X, it’s a far bulkier camera on the whole. The lens itself protrudes from the camera body and doesn’t feel quite as smoothly integrated as some of its competition. Once you fire the camera up and start shooting with it, it’s noticeable just how quick the focus performance is. Even at the tele-end of the zoom, the model manages to acquire accurate focus in no time at all. The build and design of the camera is such that when shooting you feel compelled to raise the camera to your eye. However unless you’ve invested the extra cash in the optional viewfinder this is a pointless exercise, and even when the hot-shoe viewfinder is attached it feels like a bit of an afterthought.